As part of our ongoing consumer outreach efforts, NRMLA distributed a feature article that helps educate families who are struggling to pay for their parents’ homecare needs about public and private resources, including home equity, that can help reduce financial burdens. 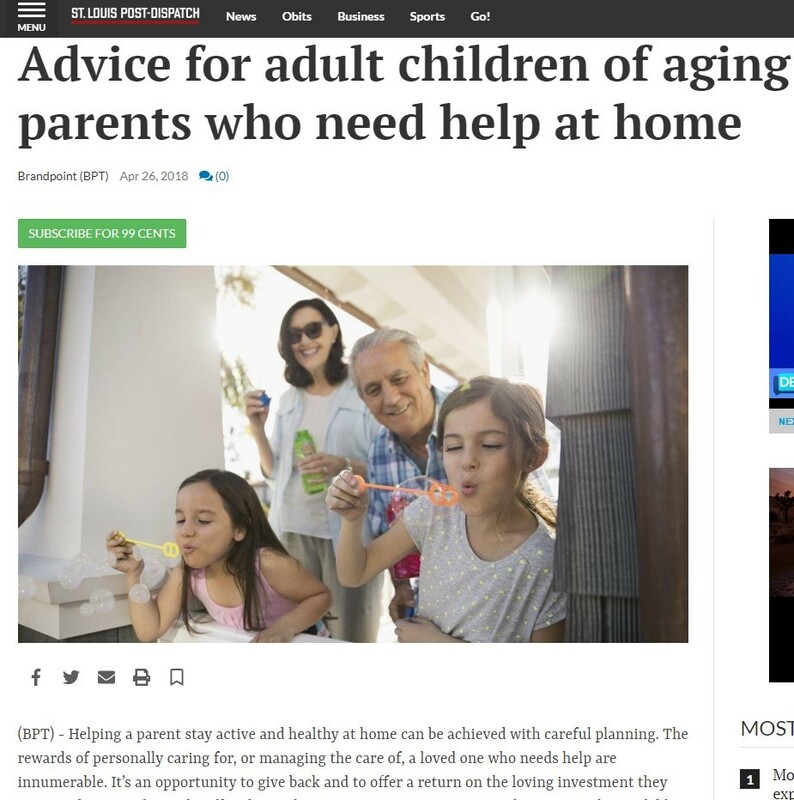 The article, Advice for Adult Children of Aging Parents Who Need Help at Home, has so far been published by 1,057 print and online news outlets. The article highlights that an eight-hour-a-day, five-day-a-week professional caregiver costs about $40,000 a year, while 24/7 care can be as much as $150,000 a year. If a parent depends on family for care, it can take that caregiver away from his or her job and earnings, affect business opportunities and reduce future Social Security income. Besides Medicare and Medicaid, another possible source of funds may be your parents’ home. “For many Americans, the equity they have built up in their homes is their single largest financial asset, typically comprising more than half of their net worth,” commented NRMLA. NRMLA provided links to the Advice For Children of Seniors page on ReverseMortgage.org and to the Family Caregiver Alliance, the nation’s oldest nonprofit caregiver advocacy organization, which allowed NRMLA to share its helpful tips for new caregivers.